With the weather heating up and schools letting out, Summer Sports Camp Season is upon us. The Score Atlanta Summer Sports Camp Guide takes a look at the top sports camps for young athletes of all ages to sharpen their skills during the long summer months around Atlanta while having some fun too! Many parents treat this guide as the summer sports camp gospel as we only highlight the best camps available. 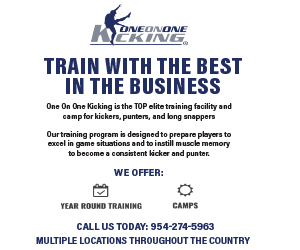 For more information about being included in our print and digital camp guide, contact Marcus Nabors. There is finally a basketball camp out there that is designed to give serious athletes an advantage and it is coming to several convenient Atlanta locations. Athletes between the ages of 5 and 18 are encouraged to register. The camp will teach effective ball-handling skills and precision shooting to help give young athletes a competitive advantage and a boost of confidence. ABC understands sports are just as much about self-confidence and self-discipline as it is abilities. Professionals will be available to help in these critical areas by teaching skills that will build self-esteem and bringing out each individual’s best. Summer Hoops is back! And this year the Dream have two chances for youth friendly summer fun. Run with the Dream this summer at Kid’s Day on June 18th and Youth Sports Day on July 29th. Both games tip off at 12pm, but the fun starts well before then! Doors open at 10:30am so you and your entire group can enjoy our Kid’s Zone full of face painters, games, the chance to play your favorite sport and win tons of giveaways! 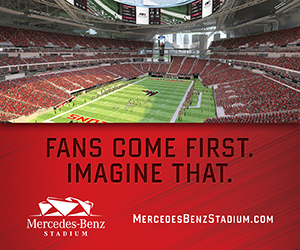 Call now to learn more about the exciting on-court Fan Experiences. With all Lower Level tickets priced at $14, these games are sure to sell out! 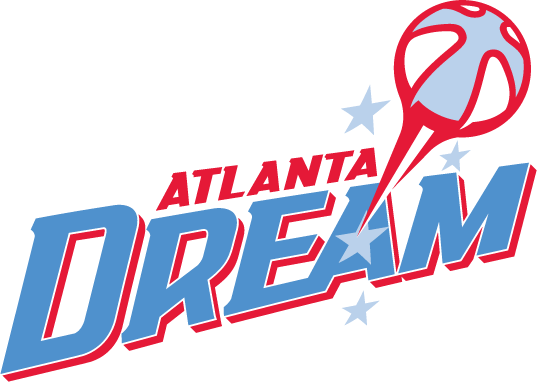 Call (877)977-7729 or visit Atlantadream.net for tickets today. Nike Basketball Camps provide focused, intensive training that is essential to improvement for all skill levels. Every facet of the game is covered with an emphasis on fundamentals to help players become valuable team members. At each location, campers are broken into groups with other players of similar age, abilities and goals. Each camp staff does their best to advance players to the next level, keeping in consideration each camper’s experience and desire to improve. 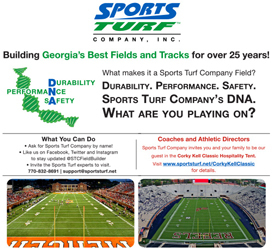 Our Georgia programs feature one overnight location and eleven day camp locations to get better this summer. Nike Golf Schools and Jr. Camps offer a variety of programs designed to meet the needs of each camper. Every facet of the game is covered during morning instruction and afternoon course play. 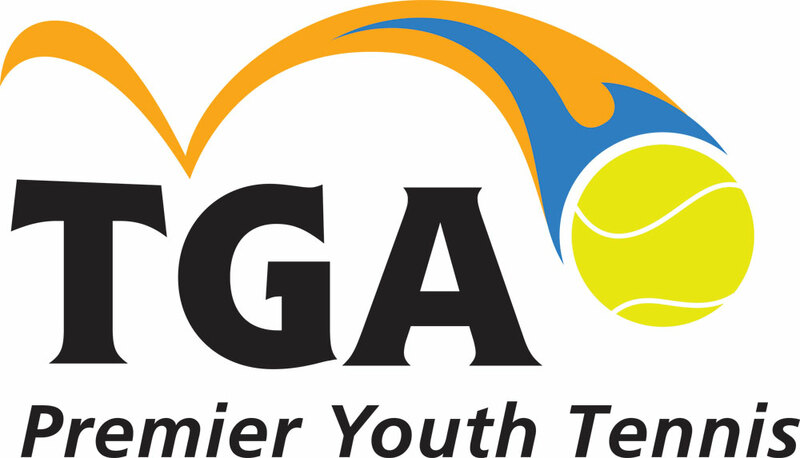 Beginning, intermediate, high school and advanced players can immerse themselves in the sport for an entire week. Our camps are led by directors who are nationally recognized PGA/LPGA professionals and college coaches and are joined on staff by other teaching professionals, college assistant coaches, and former/current college players. Enroll in a Nike Jr. Golf Camp today and see why over 160,000 junior golfers have participated in what we believe are among the best junior programs in the country. At the Nike Boys Lacrosse Camp at Berry College, our goal is to stimulate a love for the game by immersing you in the sport and giving you the kind of focused, intensive training essential to improvement. Over the course of camp, your enthusiasm and self-confidence will grow along with your skills. 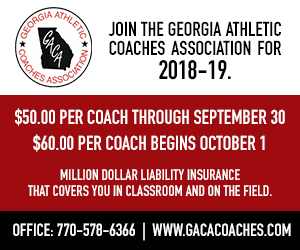 As the sport strengthens in Georgia, this camp presents an incredible opportunity for youth and high school players to improve their skills on one of the most beautiful college campus in the country. At the Nike Girls Lacrosse Camp at Berry College, our goal is to stimulate a love for the game by immersing you in the sport and giving you the kind of focused, intensive training essential to improvement. Over the course of camp, your enthusiasm and self-confidence will grow along with your skills. 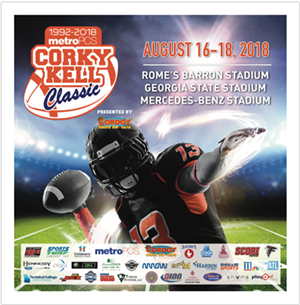 As the sport strengthens in Georgia, this camp presents an incredible opportunity for youth and high school players to improve their skills on one of the most beautiful college campus in the country. Oglethorpe University is one of the newest members of Division 3 Men’s Lacrosse and Xcelerate Lacrosse is honored to be hosting the school’s high performance summer camp. 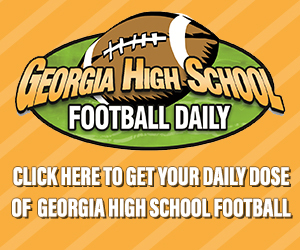 Located just north of downtown Atlanta, and featuring a NEW Athletic Turf Field, the school is situated perfectly for players throughout the Southeast. From the easy access playing fields to the air conditioned dorms to the all-you-can eat dining hall, campers will get a true taste of college life. The playing talent is rich in Georgia and the Southeast and our coaches can’t wait to help campers reach a new level of play. Located just north of downtown Atlanta, and featuring a NEW Athletic Turf Field, Oglethorpe University is situated perfectly for players throughout the Southeast. Come join us in 2014 for a fun filled week of lacrosse. From the easy access playing fields to the air conditioned dorms to the all-you-can eat dining hall, campers will get a true taste of college life. The playing talent is rich in Georgia and the Southeast and our coaches can’t wait to help campers reach a new level of play. Kids & Pros teaches safe, non-contact instruction and life skills to campers ages 7-13. 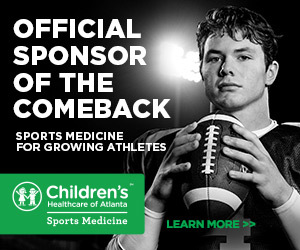 This nonprofit organization, launched in 2002 by former Atlanta Falcons Bobby Butler and Buddy Curry challenges experienced players, and introduces newcomers to the game of football. Over the last 12 years, Kids & Pros has shared its mission with more than 15,000 campers throughout the Southeast. 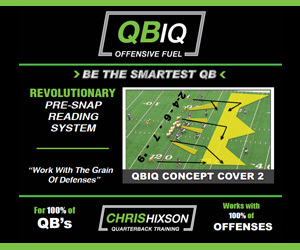 Kids & Pros is an official LICENSED PARTNER OF HEADS UP FOOTBALLSM. For more information on Kids & Pros, Inc., please log on to www.kidsandpros.com, follow them on twitter @kidsandpros, or connect on Facebook at Kids & Pros, Inc.
At the Marist School, the summer is just getting into the heat of things. 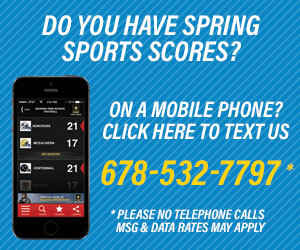 Marist knows the importance of the summer for young athletes looking to gain an advantage in their favorite sport. No matter the sports interest, Marist offers more than 11 summer camps for boys and girls and a variety of sessions that are sure to fit different schedules and athletic needs. Oglethorpe University is hosting 3, 4 and 5-day volleyball summer camps that will be targeting skills needed to be the best volleyball player possible. Registration is online but walk-ups are invited (no t-shirt is included). Athletes can choose from four sessions starting on June 11 and ending July 16. The option for overnight camp will be available for only one of the sessions. July 16-19 camp will be reserved for high school team camp. Play By Play Sports Broadcasting Camps realizes the growing desire of youth and teens aspiring to work in sports broadcasting. As a result, camps are designed for ages 10-18. There is no better time than now to experience such an opportunity that can jumpstart a career in sports broadcasting. Register today. Play By Play will be at Emory University (Atlanta) from July 14-18. Campers can choose between day ($575) and overnight camps ($1195). 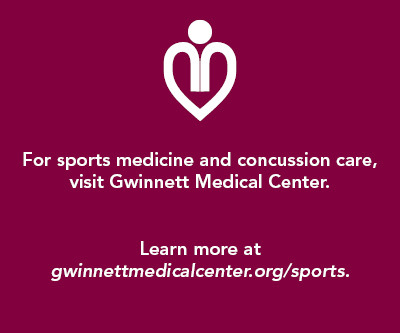 Located at the intersection of Johnson Ferry and Lower Roswell Road , Sports-A-Rama is the one-stop shop for all sporting activities. No matter your preference, Sports-A-Rama has what you need. School will soon be out for summer and parents will soon be out of things for their kids to do. Not if you hurry and sign them up for the Sports-A-Rama multi-sport camp starting May 27. Give your kids the summer experience that is not a waste of their time or yours. 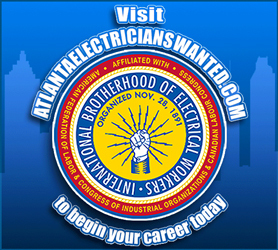 Pre-register by calling (770) 977-9789. Top Notch Training center, located in Peachtree Corners is helping gymnasts raise their skill levels a notch. Top Notch offers gymnastics training suited to meet each individual’s goal. Regardless of aspirations, gymnasts will receive the best instructions from coaches who have experience at all levels. So, no matter if you are in preschool, elementary, middle or high school, Top Notch has just what you need to excel.